Resincoat Reflective Road Marker Paint is a quick drying and extremely tough reflective road marking paint. This reflective road marker paint is a versatile and cost effective road marking solution combining our standard road marking paint with reflective glass beads for reflective road markings on highways, car parks, runways and even inside in warehouses or multi story car parks. 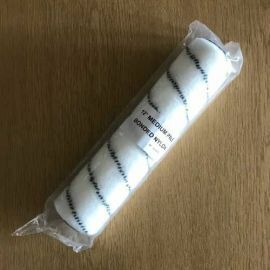 The reflective glass beads supplied with this DIY kit, designed to reflect light for a brighter appearance, are extremely hard wearing whilst offering extra slip resistance for your road markings. Availability Standard 1-2 days. Bespoke 3-5 days. 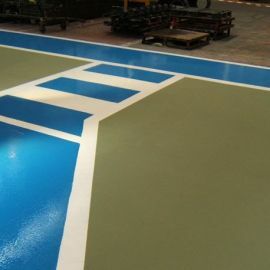 Typical Installations Floor markings on roads, car parks, warehouses, airport runways, school yards etc. 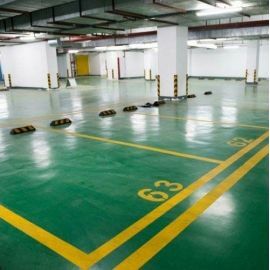 Resincoat Reflective Road Marker Paint reflective road marker paint is primarily designed for application of general road markings such as zebra crossings, signage, parking bays etc. Typical environments include roads, aircraft runways and car parks. Resincoat Reflective Road Marker Paint is also commonly used as a durable alternative to thermoplastic road markings when machinery access is limited. Such environments usually include factory floors, school playgrounds and multi story car parks. Ensure surface is clean, dry and free of contamination. Apply road marker paint by spray, brush or roller and immediately broadcast reflective glass beads into wet paint. 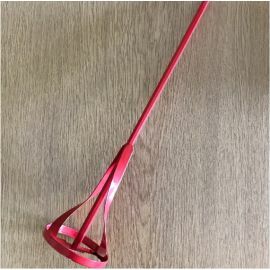 Leave to cure and brush off any excess reflective glass beads.